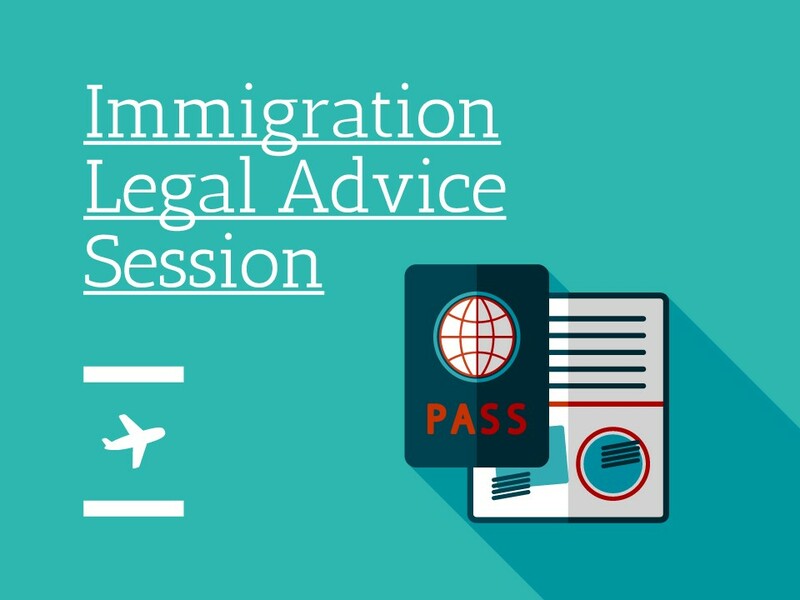 Please help us and let your friends, colleagues and followers know about our page: Immigration Legal Advice Session You can also share the below link in an email or on your website. Greater Manchester immigration AIID Unit (GMIAU) is a voluntary organisation that specialises in providing expert legal advice and representation on all issues of immigration, nationality, asylum and human rights. They can represent you at every stage of the legal process. If you need immigration advice, their immigration solicitor will help you with inquiries and initial brief advice on immigration matters at GHT. The session runs on an appointment only basis from 10.30 to 12.45 (last appointment at 12.45) on 19/09/2018.